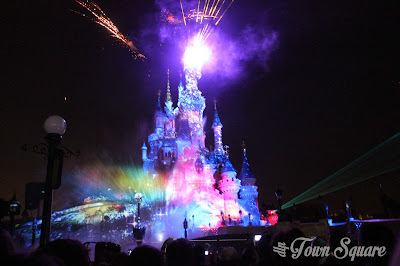 A series of posts of 20th Anniversary highlights could not miss the new spectacular Disney Dreams! show. Disney Dreams! 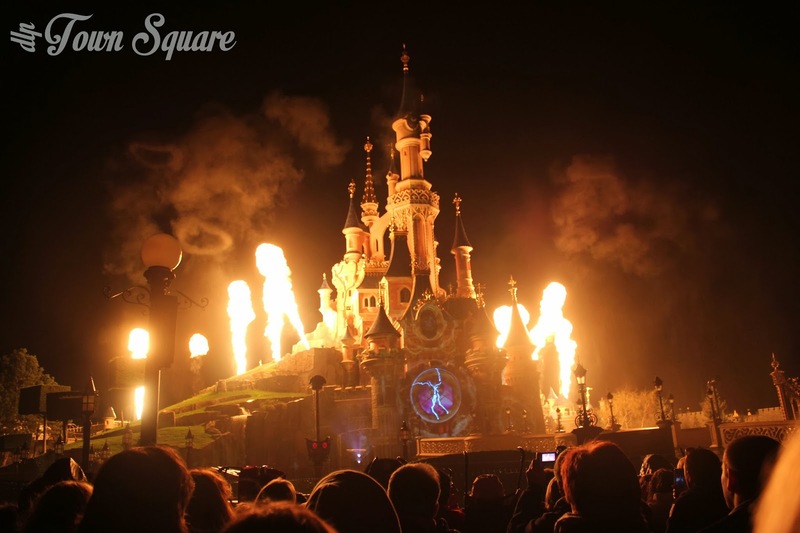 has put Disneyland Paris on the international map, fans of the European resort have longed for something world-class, that would make Disney fans across the world jealous and want to come over and see our parks, with Disney Dreams! we got this, but it even exceeded the wildest expectations. Whilst the story started long before that March night, that night was the accumulation of many years work, Disneyland Paris fans sat on YouTube, eager in anticipation as to what would follow. It exceeded expectation, fans rejoiced and started booking trips to see the show with their own eyes. Over the year and a half it has been running the show has seen modifications, and has received many accolades including a IAPAA brass ring award. 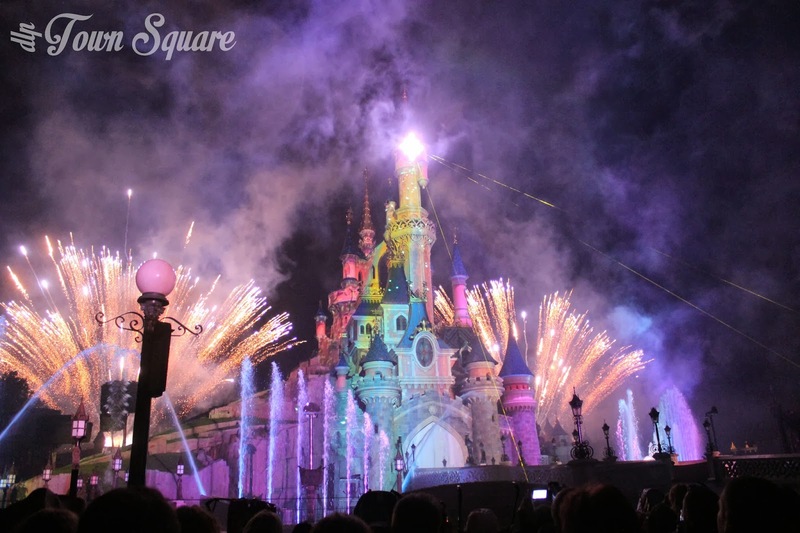 It has been an enormous spectator success with millions already having seen it and consistently scoring very high approval ratings meaning that for Disneyland Paris, the investment has been worthwhile. Disney Dreams! is a reasonably simple show in its storyline. Peter Pan’s Shadow escapes and hits the second star to the right, unfortunately all the magic spills out and Shadow goes on a magical journey through many Disney classics and meets a range of characters, both good and evil. Can Shadow eventually put the magic back in the star? The popular classics featured in the show include ‘Be our Guest’ from Beauty and the Beast in a foot tapping opening to our story, ‘Friend like me’ from Aladdin in a thrilling piece of show and effects. ‘Out there’ from the Hunchback of Notre Dame, which is an incredibly beautiful song in the French version combined with the mind-blowing projections of the Notre Dame facade on the castle. The current 2013 version then launches into a fan favourite Lion King medley which gets the crowd dancing followed by a Brave section which is almost a breather but with its funny moments. Doctor Facilier then changes the castle into a mechanical castle with breathtaking fire effects, before the villains take over a threaten to take Shadow. Before Peter and Wendy save the day and bookend the show, much like it started with ‘The second Star to the right’ and ‘You can fly!’. As we are taken on the journey through classic Disney films featuring the enchanted soundtrack scores from the films, all children (both young and the young at heart) will find themselves smiling, singing, dancing and enjoying the special effects that make this show much more than a thrilling story, but a technological marvel for all the senses. 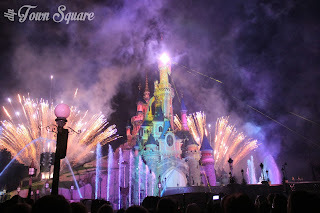 The show features: Mapping on the castle, water projections, water fountains, fire and pyrotechnics to name but a few, these features are carefully thought out and are triggered at moments where they make sense to the plot of the show, or moments where they add emphasis to a ‘magical moment’. This is no typical firework show, this is a nightly spectacular that our resort can be proud of and will continue to evolve as time goes on (as can be seen through Disney Dreams of Christmas launching this November). The future is bright for Disney Dreams!, time will tell how the show will continue to evolve and impress audiences nightly.